Yesterday we crossed a busy border from Argentina back into Chile. We are staying in a small Malpuche town called Curarrehue (try pronouncing that!) and I am writing this after having relaxed in thermal baths all morning. 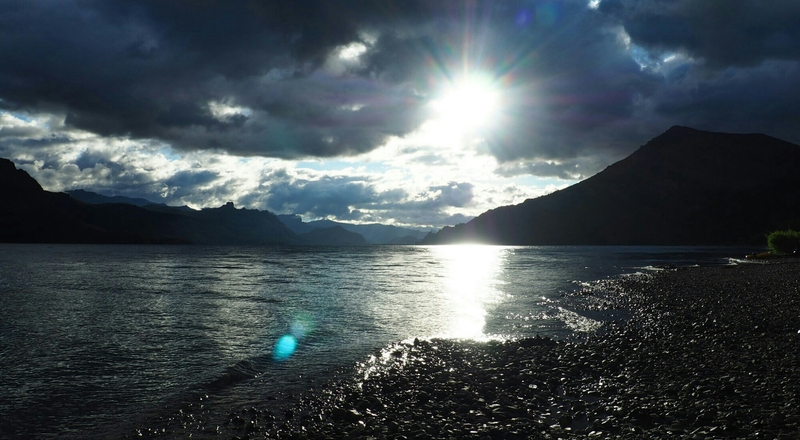 Pictures do not do justice to the area of Northern Patagonia. 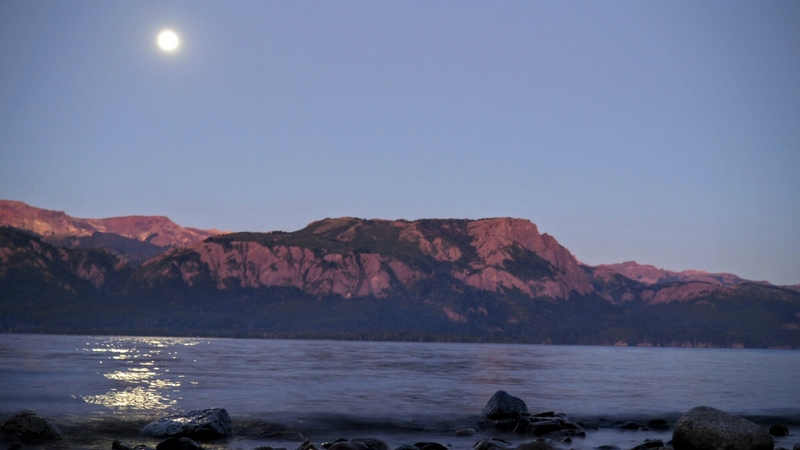 We have spent the majority of our time camping next to pristine lakes, surrounded by dramatic mountain peaks. 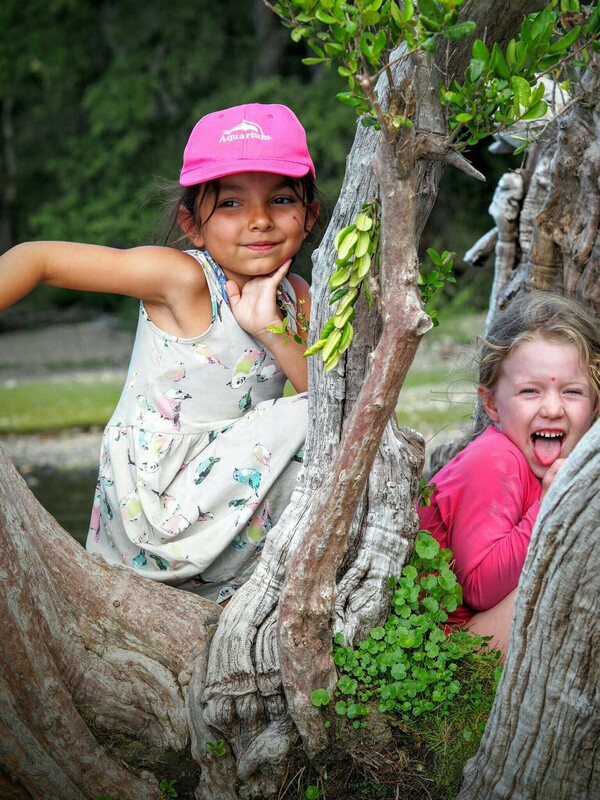 Amaya and Sebastian have thrived in this magical natural environment – it is beyond words! 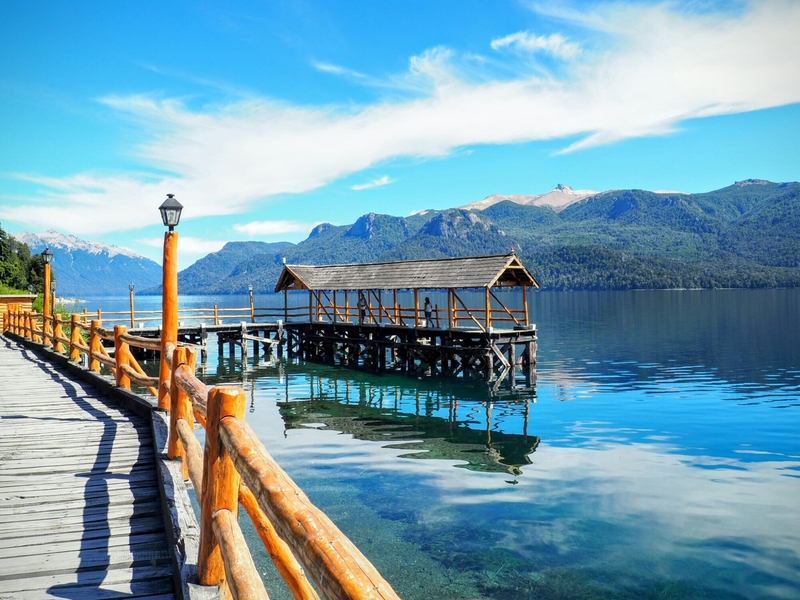 The people are the other natural resource that places Argentina high on our most favourite places in the world! They are open, warm, sharing and energetic. They speak a colloquial, informal style of Spanish which we were able to adapt to quickly. The word “che” is inserted a a filler into most sentences and is where the revolutionary Ernesto “Che” Guevara derived his nick name. If you are vegetarian Argentina may not be the place for you. They eat more meat per capita then any other country in the world. 400 grams per person was what a butcher told me I needed for an evenings cook up! The meat is slow cooked over a parilla (open grill). 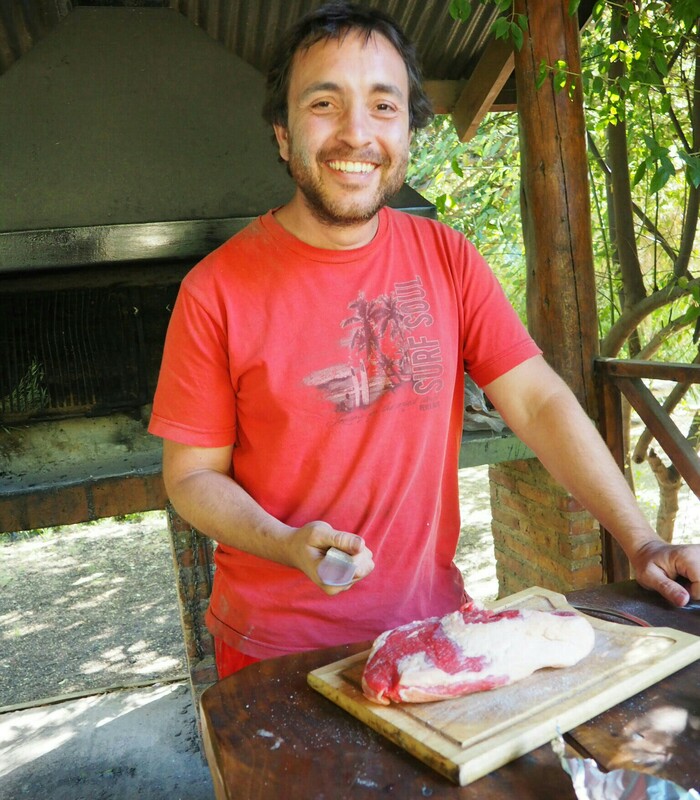 To be able to cook the perfect asado (meat feast) is the source of great (mostly male) pride. 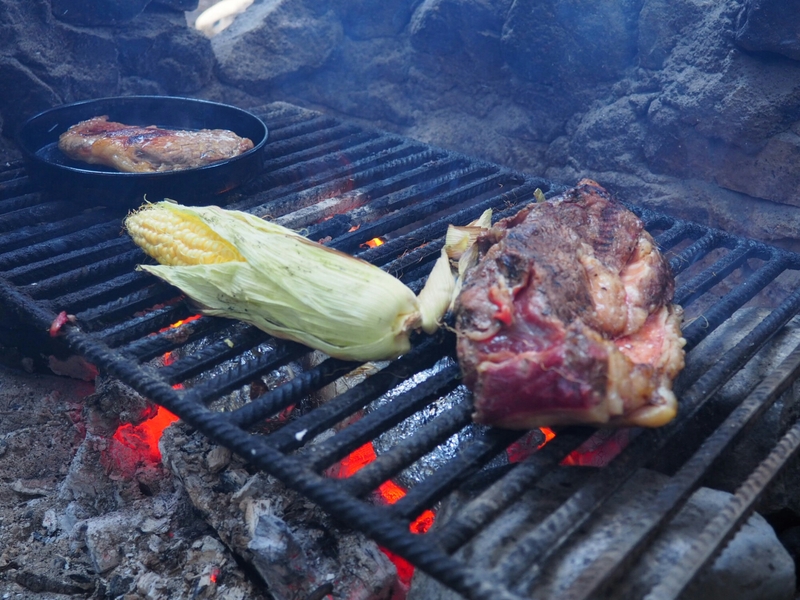 Around 10pm each night (they eat dinner late) there was a lovely aroma of roasted meat wafting over the campground. This meat heavy meal is always washed down with a hearty Malbec wine which is grown on the dry slopes of the Andes Mountains. Not the Australian colloquialism for friend, but a herbal tea that is consumed in large enough quantities to put the English to shame. 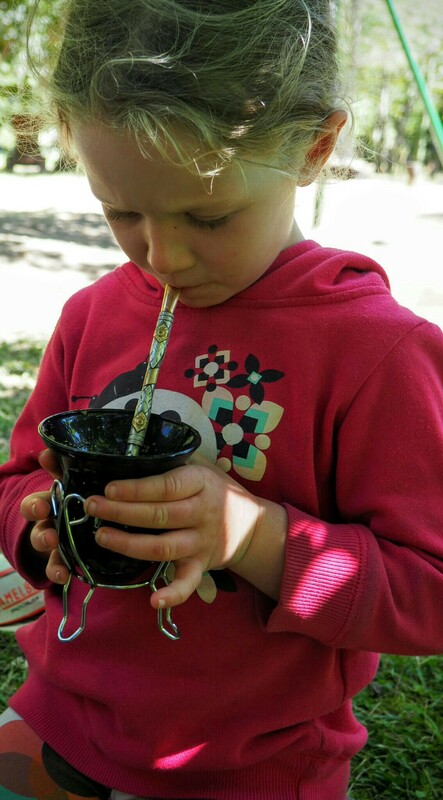 It is pronounced Mah-teh and is prepared by filling a small gourd with yerba mate (the tea leaves) and then pouring near-boiling water on top. 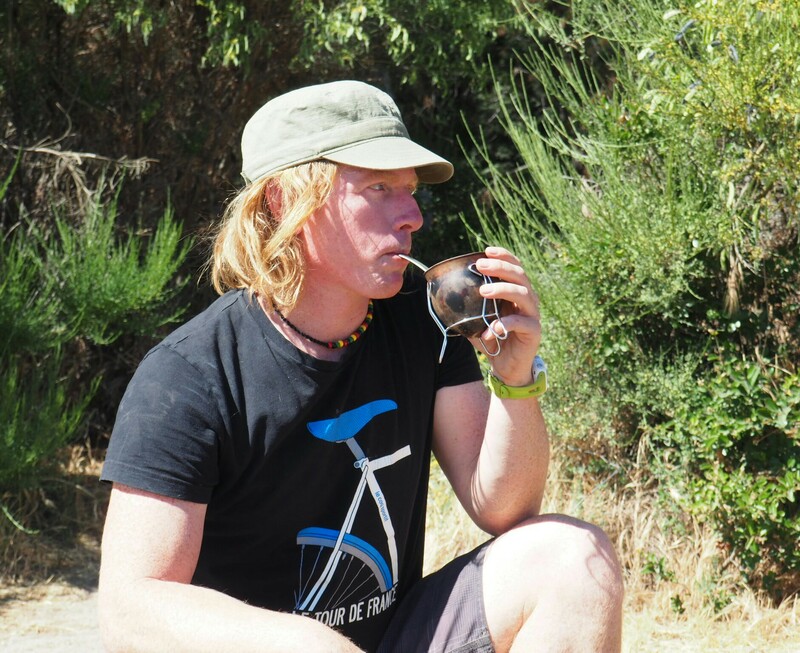 The mate is then slurped up through a metal straw with a filter on the end that is submerged. The part I love about slurping mate is the social cohesiveness of the ritual. People stand in small groups and pass a communal gourd around. It is how I imagine the peace pipe was for American Indians. It unites, and provides an egalitarian basis for meaningful conversation. 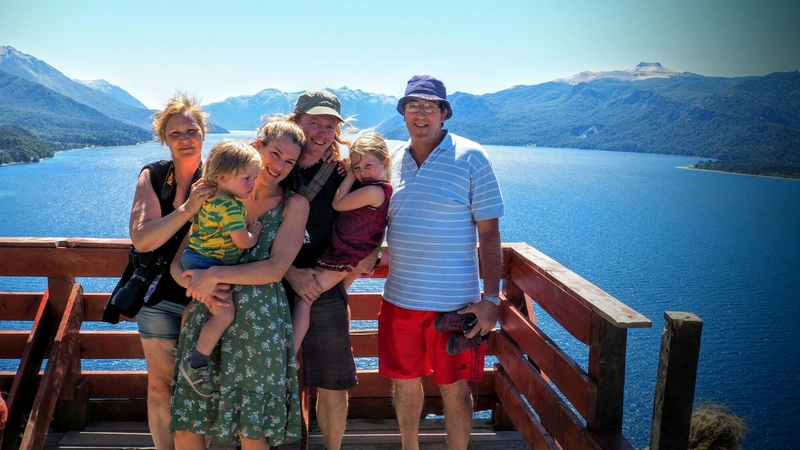 This entry was posted in Backpacking South America and tagged Argentina, Travelling with children, Travelling with Children in South America by babyonabike. Bookmark the permalink. i’ve wanted to go to argentina for a long time – i’m fascinated by their music. i was of course surprised that it wasn’t one of the reasons on your list 🙂 i’m going with you next time!!! We did love the music as well but with two small kids sitting in bars listening to music at night wasn’t one of our options 🙂 Shoshanna did spend one lovely evening listening to a live band play folk music in an outdoor square. I bought a small bag of mate to take home, so we can share it together! Glad you like the post!